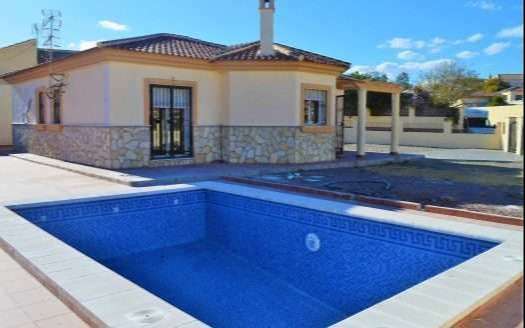 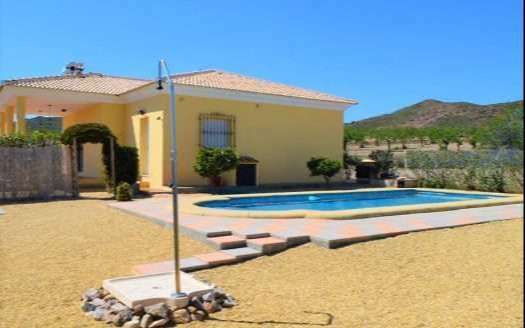 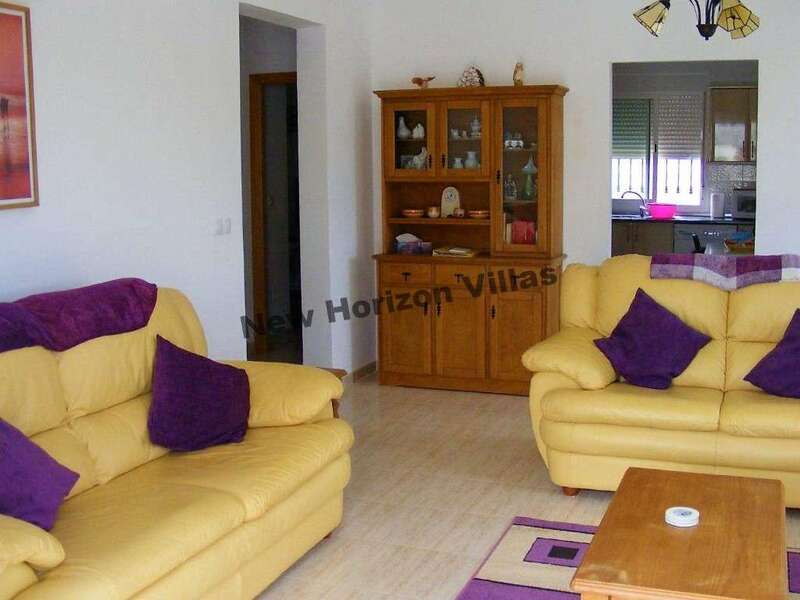 Wonderful villa of 118m² built and 615 m² plot in Arboleas area. 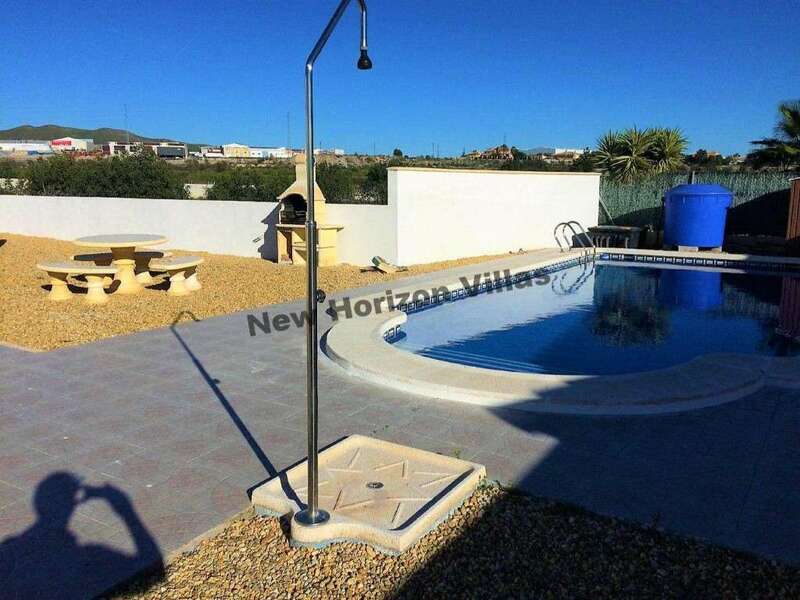 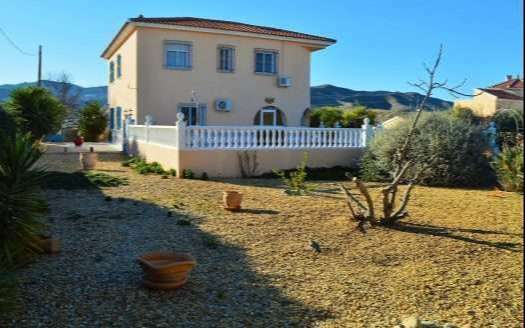 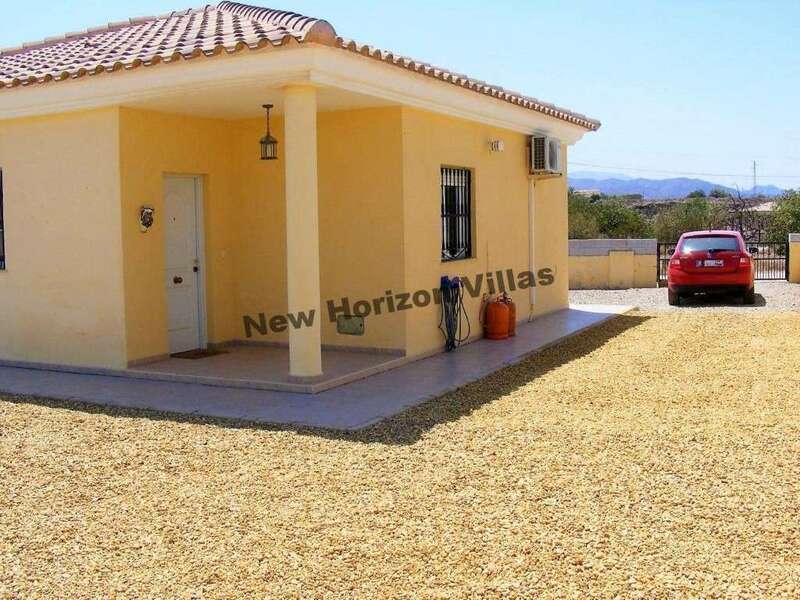 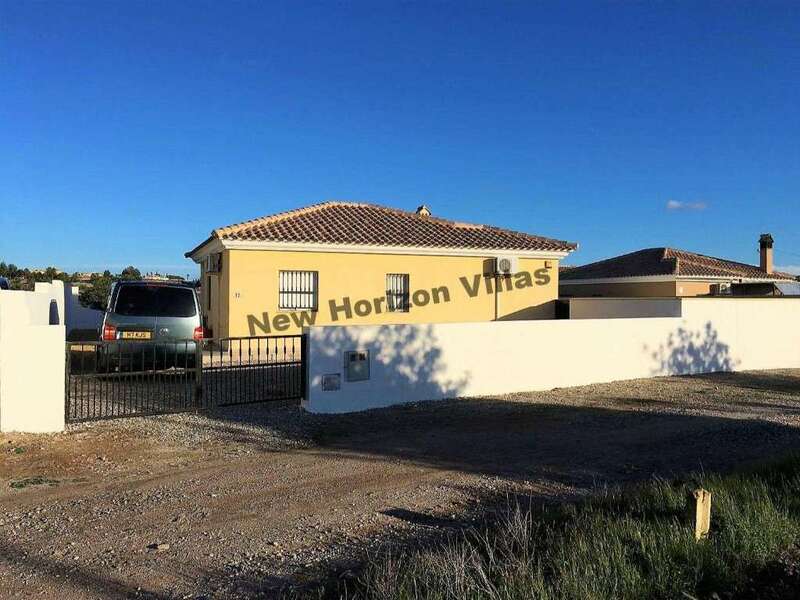 This house has 2 bedrooms, 1 bathroom, equipped and furnished kitchen, living room, porch, pool of 8×4 meters, parking, is completely walled, garden, barbecue and outside dining. 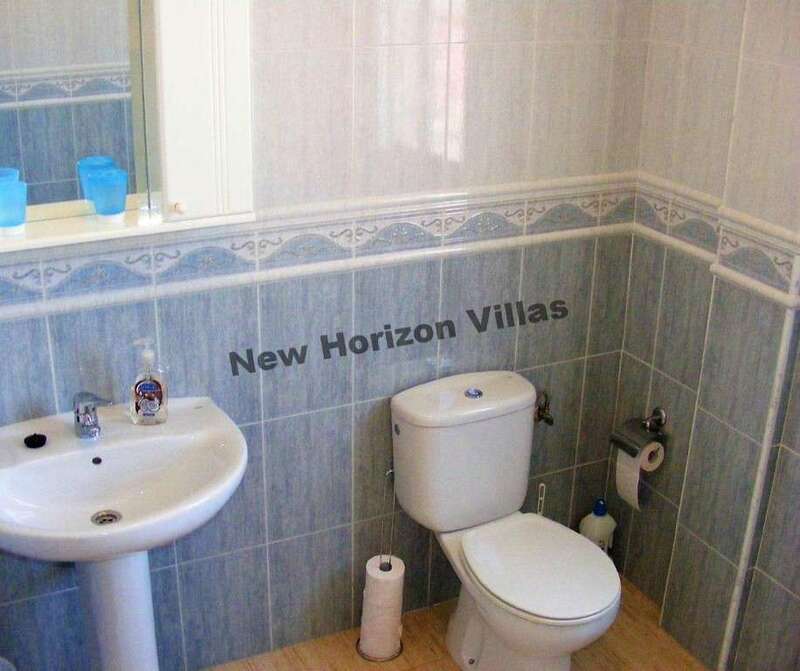 This property has connection to internet and television. 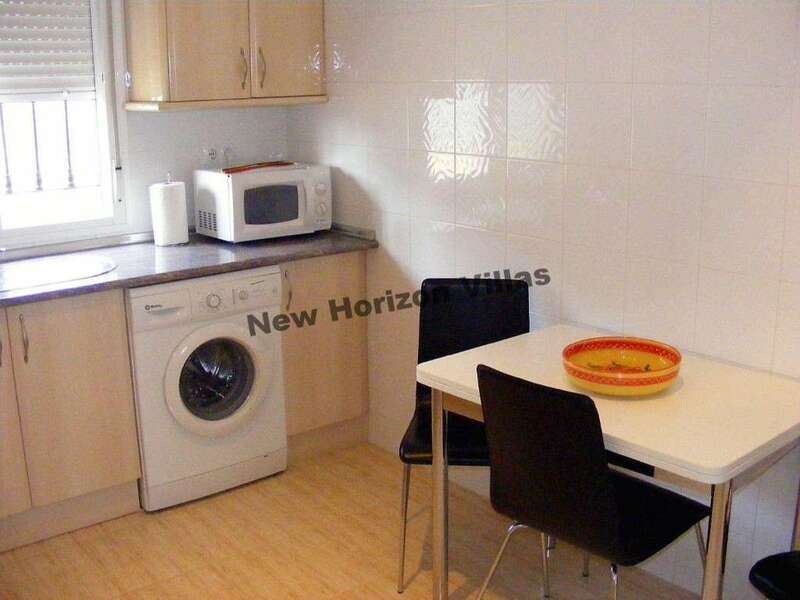 It is located within walking distance of shops, supermarkets, restaurants, etc. 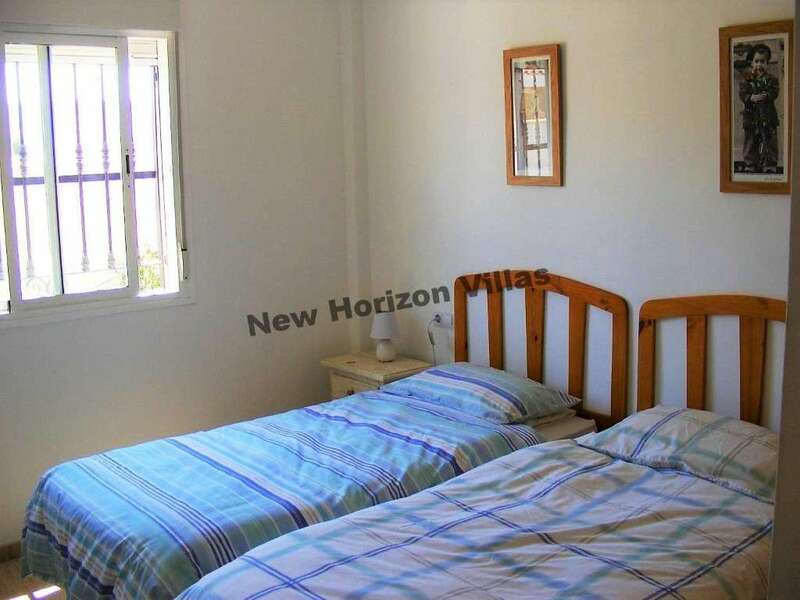 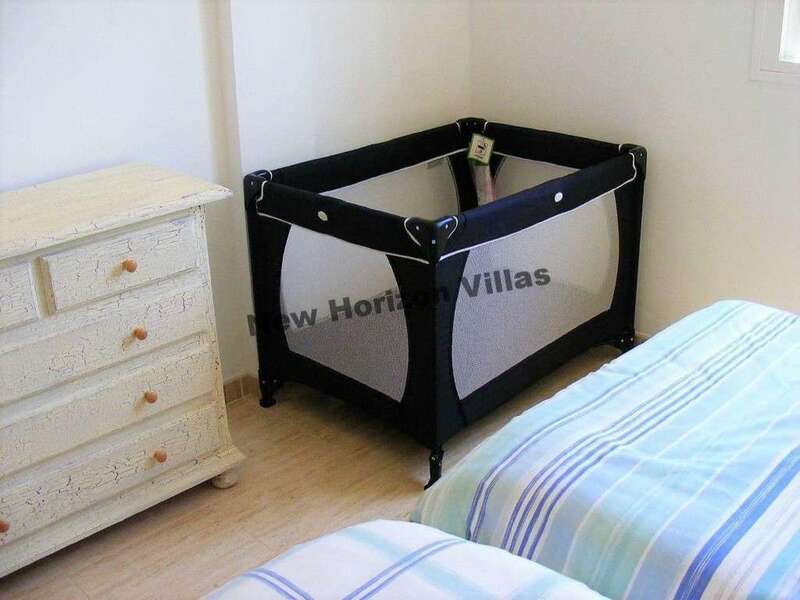 It is 35 minutes from the beach, 1 hour from Almeria airport and 1 hour and 45 minutes from Alicante airport. 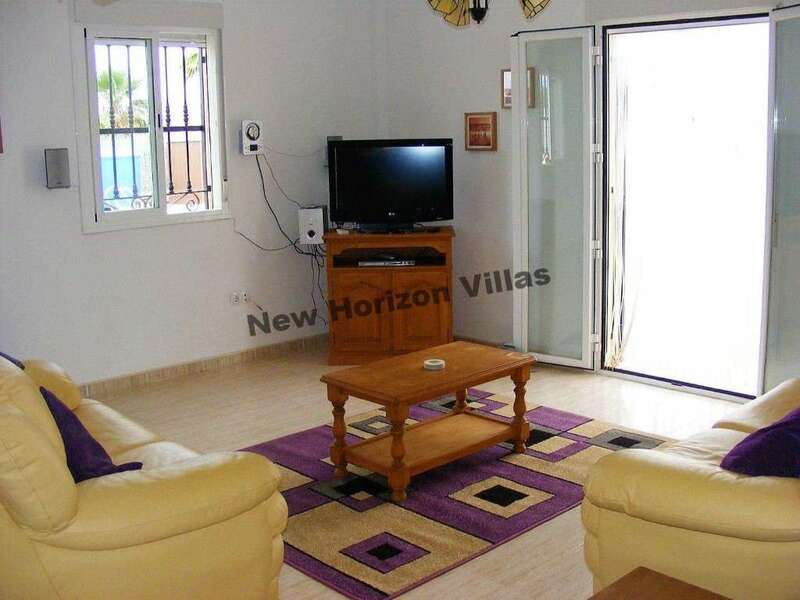 THIS PROPERTY IS ONLY RENTED FOR SHORT TERM AND IT HAS VARIABLE PRICE DEPENDING THE PERIOD OF THE YEAR. 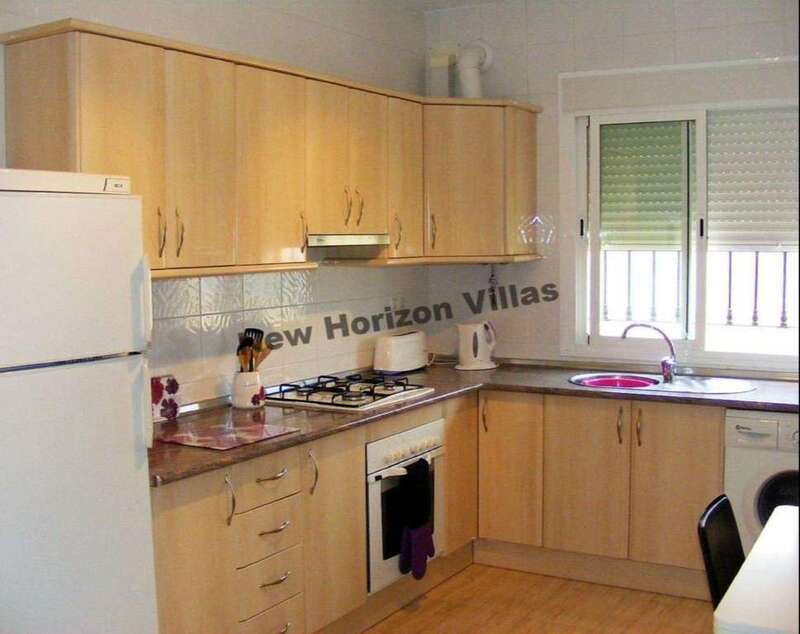 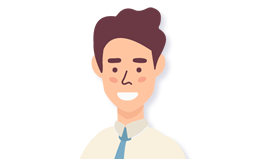 All bills (water, electricity and garbage) are included in the rental price.